During 1899 and 1902, members of the British-Israel Association of London came to County Meath to dig up the Hill of Tara. These 'British-Israelites' believed they would find buried there the Ark of the Covenant, the chest said to contain the Ten Commandments inscribed on stone tablets. Their strange and unlawful activity provoked a protest from cultural figures such as William Butler Yeats, Douglas Hyde and Maud Gonne - who lit a bonfire and sang ‘A nation once again’ on Tara. The Press supported their protests, making this the first media campaign to save a national monument. This book tells the story of the British-Israelite excavations on Tara in its archaelogical, historical, cultural and political context. Who were the excavators? Was their mission entirely eccentric, or part of the deeper story of class acrimony and emergent nationalism? How successful was the backlash? 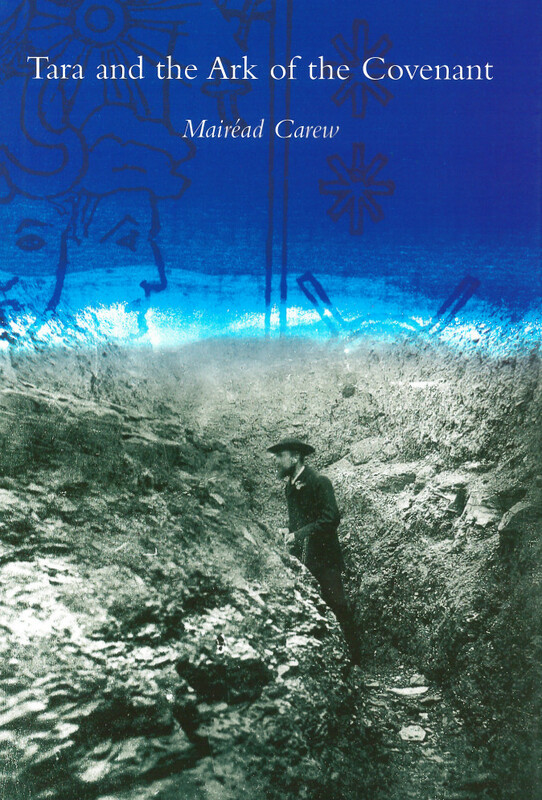 Historian and archaeologist Máiread Carew pieces together the narrative of Tara and the Ark in lively and meticulous detail, showing how the clash between the British-Israelites and the cultural nationalists represented colonialism versus emergent nationalism. While the British-Israelites dreamt of sacred treasure, the Irish patriots battled to save a national monument, making this more than just a strange interlude in history. Mairéad Carew is a cultural historian and archaeologist. Her research interests include cultural history, archaeology, history of ideas, diaspora studies and the 1930s. She is the author of Tara and the Ark of the Covenant (2003). To complement the Irish Historic Towns Atlas Online series we are producing short essays by experts on particular town types.